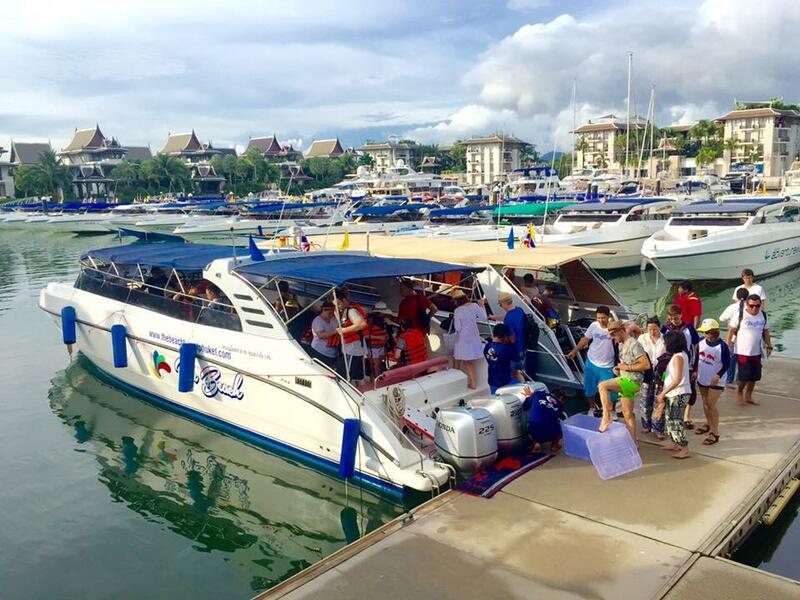 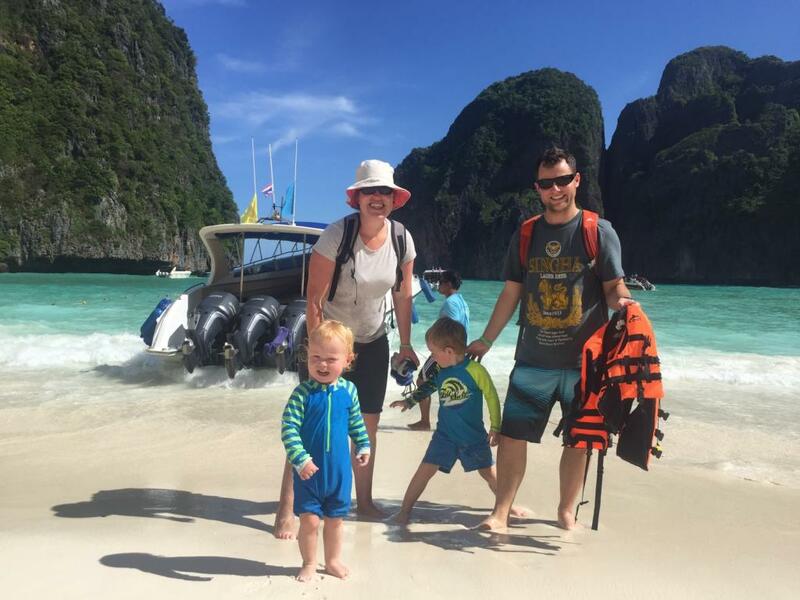 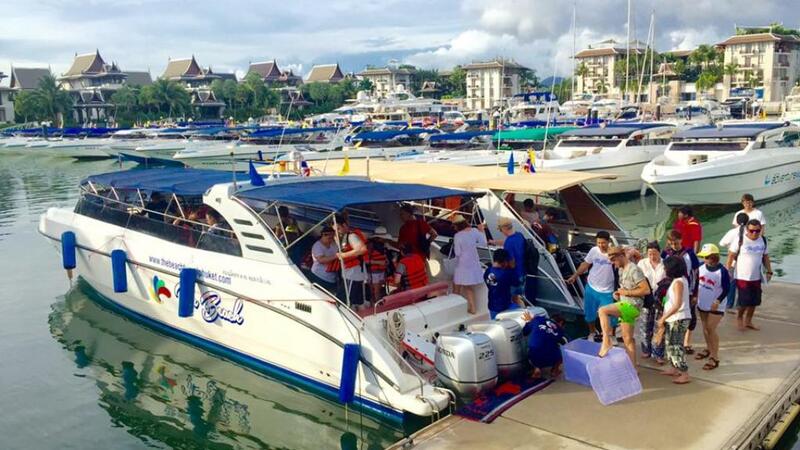 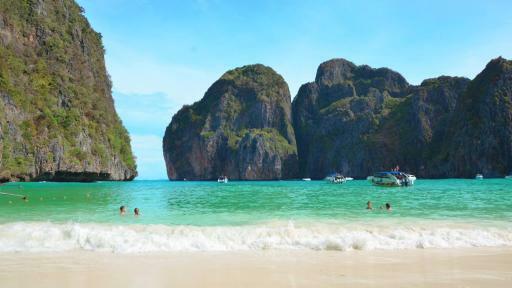 Travel to Phi Phi Le Island by speedboat and enjoy sightseeing of the nearby bays and sites Loh Samah Bay, Viking Cave and Pileh Lagoon. 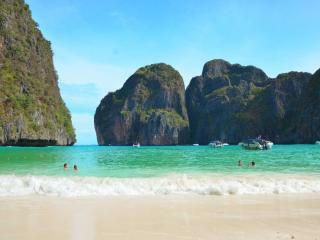 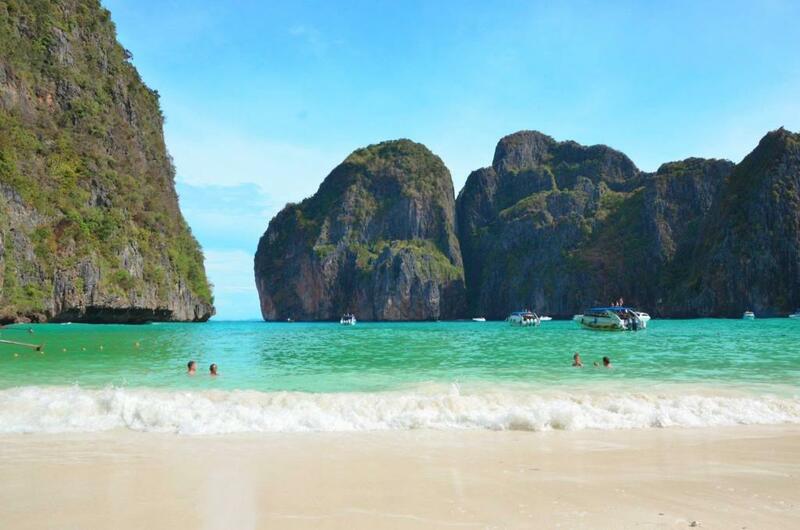 Experience Maya Bay which was the location of the famous film 'The Beach'. 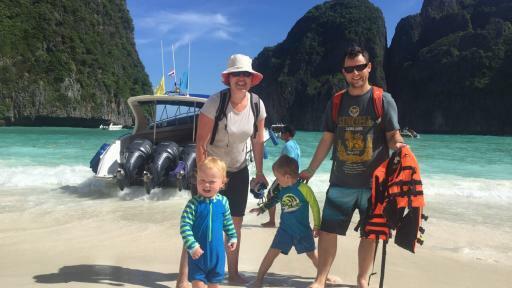 Visit Monkey Beach near Loh Dalam Bay where you can interact with the wildlife, followed by lunch at a beachside restaurant. 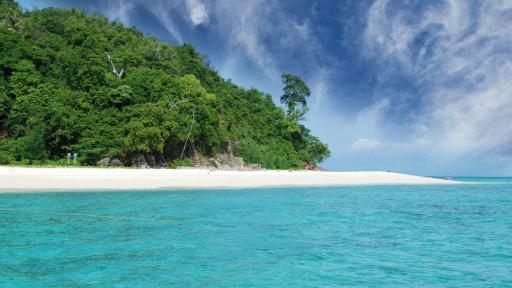 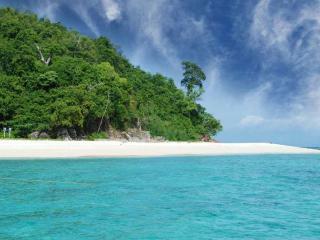 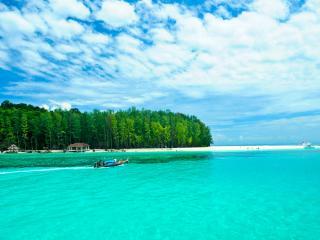 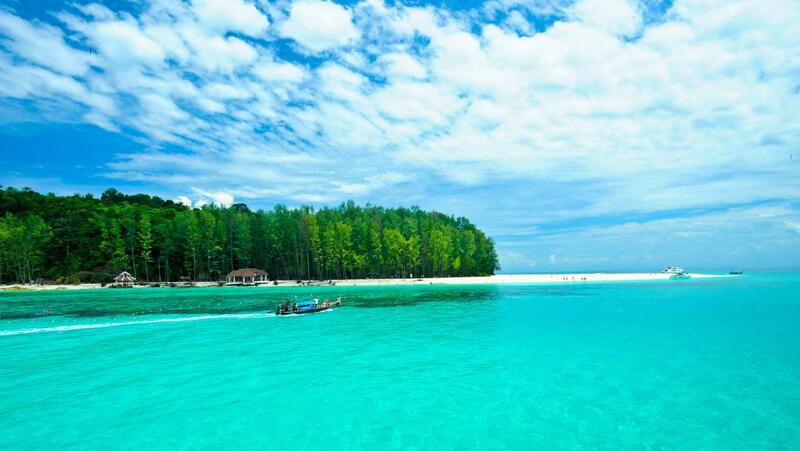 After lunch enjoy swimming or snorkelling at Bamboo Island and Khai Nai Island before returning to Phuket.